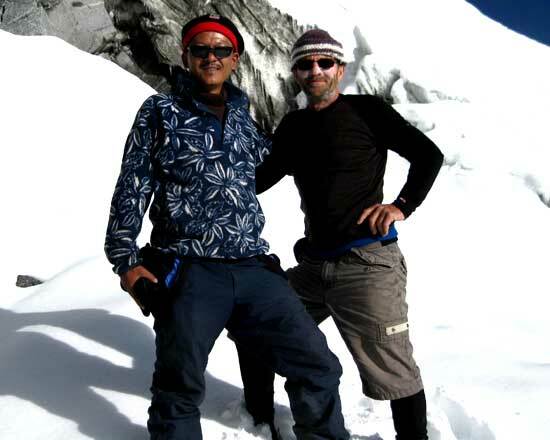 Yala Peak Climbing package organize from Kyanjin Gompa, the two night three days climbing package organize from Kaynjin Gompa by Nepal Wilderness Trekking Pvt. 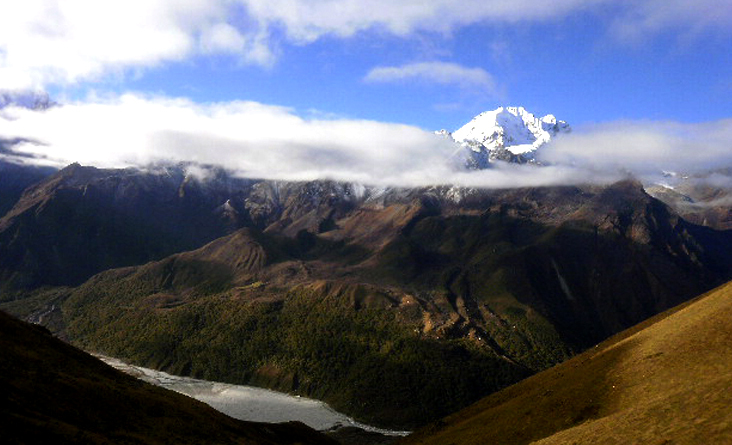 Our Yala peak itinerary starts from Kyanjin Gompa to Yala peak Base Camp 4,600 M and Summit the Yala Peak summit 5,500 M and back to Kyanjing Gompa. 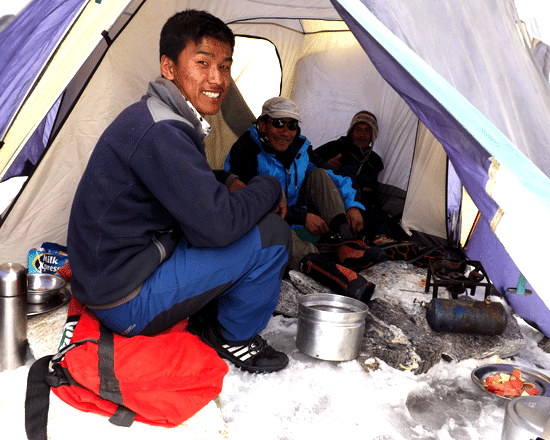 To Join in our climbing Package trip, you can trek via Helambu Gosaikunda or Tamang heritage for the acclimatization, we need tentatively the date you reach Kanjing Gompa, and our climbing guide and high camp Cook join you in Kyanjin gompa for the Yala peak summit. 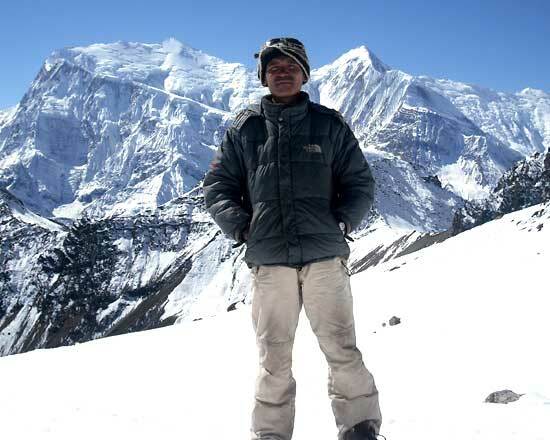 Yala peak is Beautiful mountain, rise 5,500 M above the sea level, and located in Langtang region at 19 miles north of Kathmandu city, close to the Tibet border newly open highway connecting friendship boarder Kyorong Bhot, below the main climbing peak of the Himalaya Langtang valley is dominated by Langtang Lirung 7246 meters, the highest peak in the area. 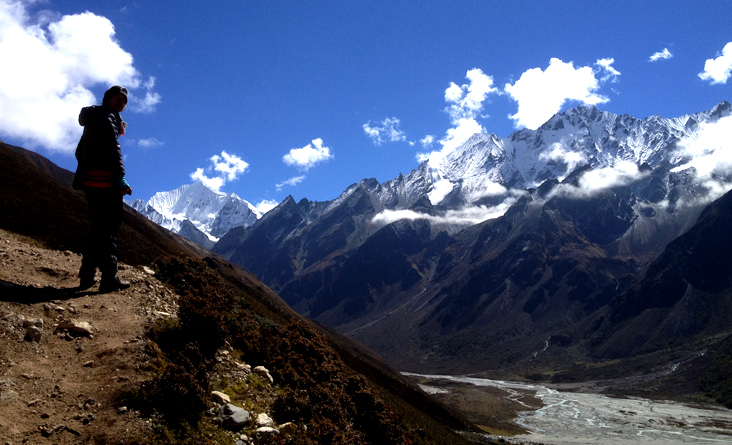 Yala peak climbing is one of the best option climbing peaks during the Langtang trekking; Yala Peak offers a beautiful Himalayas views introduction to mountaineering in the Himalaya Peak. 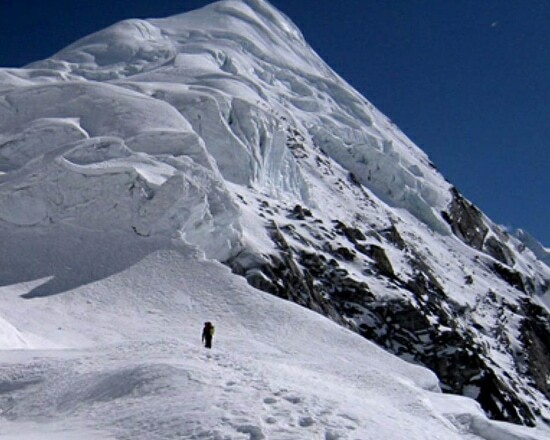 It is not listed an NMA Peak Group permits, means no need the climbing permit, But still has to Garbage deposit in the Nepal Mountaineering Associations. 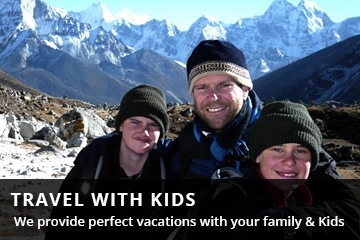 We do arrange only two nights three days peak climbing package in the list. 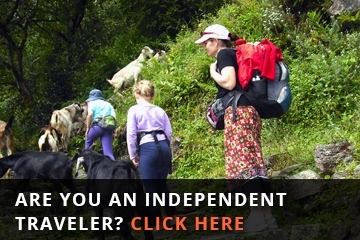 But if you want full board package, or require guide and porters during your trek, also we are here to provide you Experience trekking guide and porter via any routes to join our climbing packages. 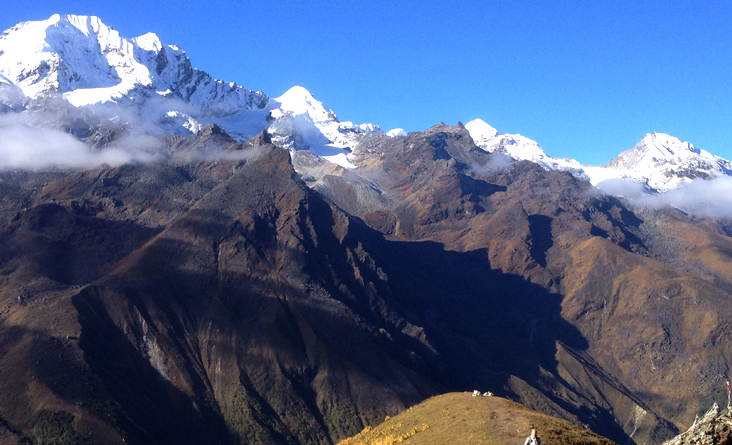 Before the move to Yala peak climbing, right to hike Kyanjin RI and Tsergo Ri (5066m for the better acclimatization. 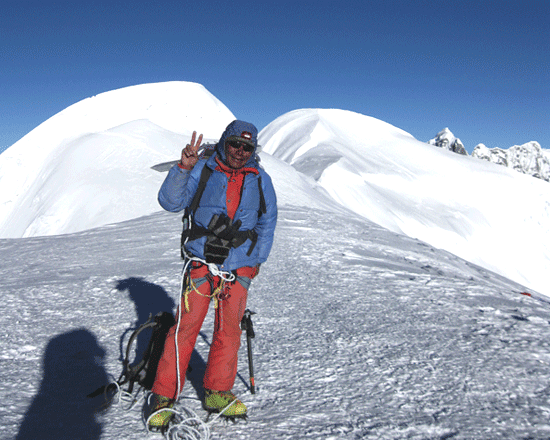 And then join for the package for Yala peak climbing with our climbing guide and high camp staff, our Yala peak climbing cost is very competitive too, and Langtang trekkers if want to goal the Yala peak. 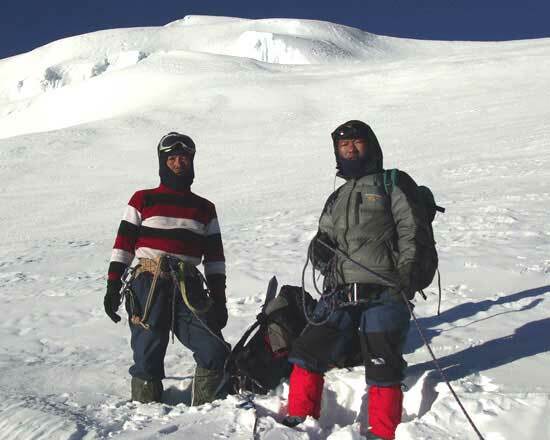 Is the Yala Base Cam, our climbing guide will teach you basic training about how to use ropes for the ascender and descending time, the techniques of how to use climbing gears such as ice pick, harness and crampons etc. Climbing equipment, Ropes, Ices crow, Snow bar. Private insurance which can cover Highland rescue.